• Configured for Ethernet transmission. • RJ45/M12 connector for direct plug-and-play. • High performance contact technology for ethernet slip ring. • Available with multiple Ethernet, power and signal combinations. 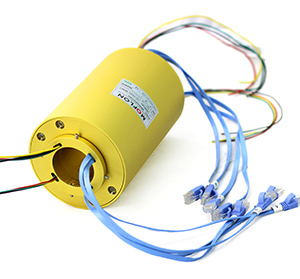 The ME Series ethernet slip ring is a rotating electrical devices used to transfer power, control circuits or data (analog / digital) from stationary inlets to rotating outlets. 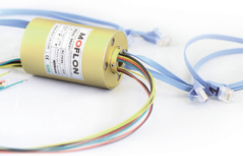 ME Series slip rings provide 100M or 1000M Ethernet connections with a combination of 5A, and 10A power connections. Utilizing high performance gold-on-gold contacts, the ME Series features low electrical noise and ethernet cables terminated with RJ45/M12 connectors. Standard models are available from 6 to 108 circuits. Ethernet slipring solutions have been developed to provide reliable products to allow transfer of the Ethernet protocol through a rotating interface. 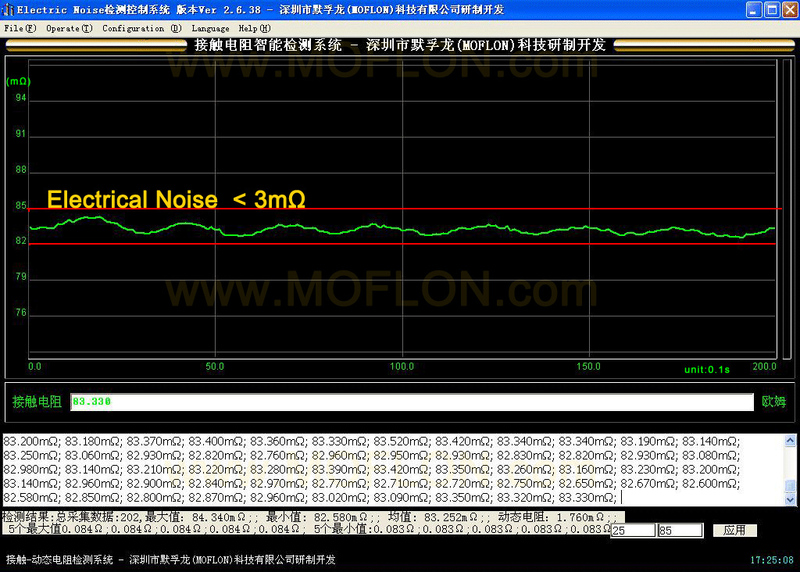 The innovative designs meet the challenge of matching impedance, controlling crosstalk and managing losses. A wide range of product solutions are offered with combinations of data and power in multiple mechanical configurations to meet your application needs. Need a combined fluid and electrical solution? We offer complete fluid rotary union and ethernet slipring integrated unions. Learn more. Havn't find standard ethernet slip ring size to fit my application? 1) View "Customized Solutions", you can find much more specialized ethernet slip ring solutions.